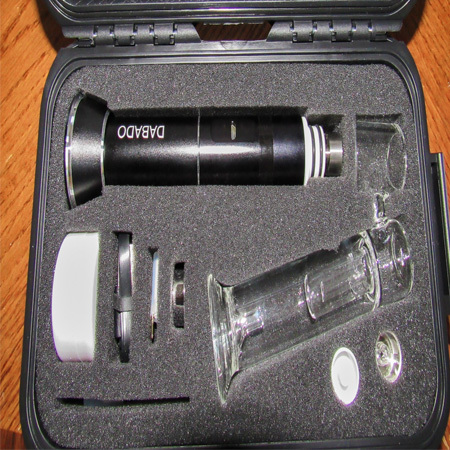 Cannabinoids like CBD and THC have long been household names for the average enthusiast. More recently, terpenes have made their appearance in the mainstream cannabis media. Terpenes are the fragrant oils secreted from the same resin glands that produce cannabinoids on marijuana plants. 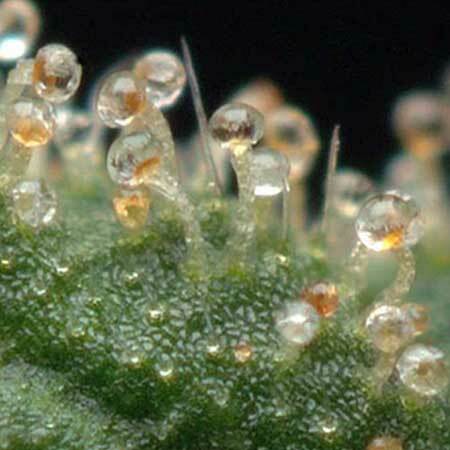 Most notably, Terpenes are known for the aromatic qualities that they instill within marijuana flower. They also naturally protect plants from bacteria, fungus, insects and a variety of other environmental stressors. Terpenes bind to receptors in the brain, much like cannabinoids do, and they are known to act as serotonin uptake inhibitors, enhancing norepinephrine activity (many anti-depressants do one or the other). The specific way that each terpene binds and interacts with neurotransmitters determines the effects felt by the user. Terpenes also interact with THC and CBD, augmenting or subtly altering the effects of these and other cannabinoids. Understanding the science of terpenes can help you find the strains that work best for you. This is the most commonly found terpene in cannabis. It is known for it’s musky, earthy and herbal fragrance. High levels of Myrcene are considered to be anything 0.5% or higher, and strains with levels that high typically have the relaxing body high normally associated with indicas. Look for myrcene in different Kush strains, and specialty hybrids. Durban Poison, Skunk #1 and OG Kush are all known to have elevated levels of Myrcene. Medically, Myrcene has been used as an analgesic, an anti-inflammatory, an antibiotic, an antimutagenic, a sedative, a sleep aid, and as a treatment for chronic pain. Myrcene can also be found in citrus fruits, bay leaves, eucalyptus, thyme, lemon grass, and other common plants. Known for its easily recognizable scent of pine and fir; it is the most commonly found terpenoid in nature. It can be found in many aromatic herbs used for cooking as well, like basil, dill, and rosemary. Pinene commonly gives users a higher sense of mental alertness and higher memory retention. While Pinene helps counter the anxiety and psychoactive effects of THC, it also helps boost the pain relief and and anti-depressive qualities that most people find helpful. 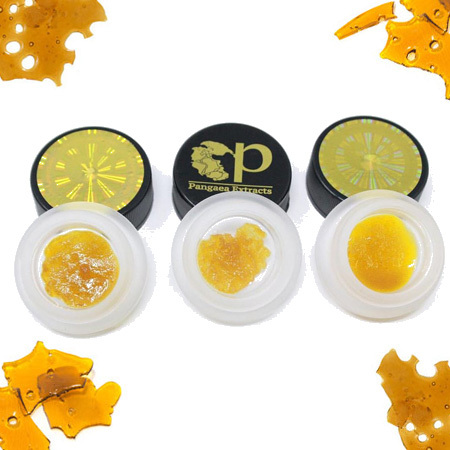 Strains high in Pinene include Island Sweet Skunk, Strawberry Cough, and Dutch Treat. Medicinally, Pinene has can be used as an anti-inflammatory, expectorant, a bronchodilator, and a local antiseptic. Additionally, alpha-pinene is a pine extract that has been used as a anti-cancer agent in chinese medicine for centuries. Formed from pinene, and noted for its citrusy scent, Limonene promotes an uplifted mood and attitude, countering the sedation and anxiety that can come from THC. It is so effective, that it has been used as a cannabis antidote since 10th century Persia. This terpene has been used to help dissolve gallstones and treat gastrointestinal complications. It is a powerful antimicrobial that can kill pathogenic bacteria. Limonene is quickly and easily absorbed through inhalation, and it will rapidly appear in the user’s bloodstream. Because it assists in the absorption of other terpenes and cannabinoids through the epidermis (skin,) mucous membranes (like under the tongue) and in the digestive tract, Limonene makes topicals edibles, and tinctures more effective than those that do not contain it; that is also the reason Limonene is used so prevalently in aroma therapy oils. Limonene is a common terpene found in nature. This terpene is known to suppress the growth of fungi and bacteria. Therefore, it is commonly used as an antifungal agent, and it is the main active ingredient in citrus cleaners. Limonene has a very small level of toxicity, but in extreme amounts, it can be dangerous; (although, incidents are rare.) 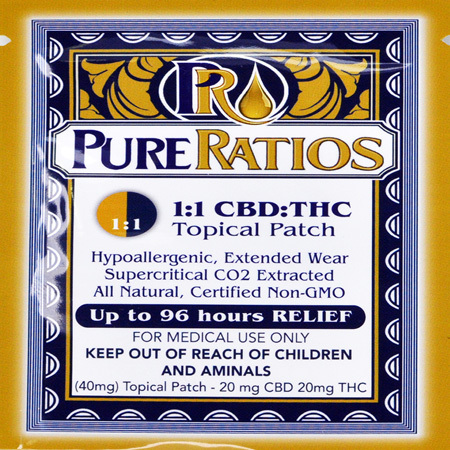 If you are looking for Limonene, try Sativa strains like Super Lemon Haze, Jack Herer, and Durban Poison. With notes of pepper, cloves, hops and basil, Beta-Caryophyllene is found in high levels in Strains like Girl Scout Cookies, Sour Diesel, Chemdawg, Skywalker OG, and OG Kush. Beta-Caryophyllene is one of the most interesting terpenes out there. It is a functional CB2 agonist, meaning it is the only terpene known to bind directly with the CB2 receptors in our immune system. This makes it one of the most important terpenes in the cannabis world. Beta-Caryophyllene helps carry the anti-inflammatory, anti-depressant, and anti-anxiety effects of cannabinoids and other terpenes, directly into the immune system… not only boosting these qualities, but making them work faster. It also makes topicals and tinctures more effective because many of these CB2 receptors in the immune system are present in our skin and mucous membranes. Beta-Caryophyllene is one of those terpenes that counters the sedation and anxiety caused by THC and Myrcene, elevating your mood and intensifying the pain relieving effects of cannabis. Beta-Caryophyllene can be used medically as an antioxidant, an anti-inflammatory, anti-spasmodic, pain reliever, and to treat insomnia. As a bonus, it has been noted in several studies, that Beta-Caryophyllene reduces the craving for alcohol and tobacco. With delicate but complex floral and lavender scents, Linalool is known to have calming and relaxing effects, and has a long history of being used as a sleep aid. Most popularly, Linalool is used in aromatherapy oils for its anti-anxiety and calming properties, and has been for centuries. It is one of the most widely used substance on earth for stress relief. It counteracts the anxiety that can naturally come with the use of THC, but intensifies THC’s sedative effects and pain relief. Linalool works as an antidepressant and as a treatment for psychosis and seizures. Although unconfirmed, it is speculated that linalool will have beneficial and restorative cognitive effects for alzheimer’s patients. According to a study done by Xu et al, linalool may significantly reduce inflammation caused by cigarette smoke because it blocks carcinogenesis from occurring. This same study also indicates that limonene may be helpful in reducing harm caused by inhaling cannabis smoke. Linalool used in topical salves, can help promote the healing of acne and burns without scarring. The EPA has approved linalool for use as pesticide and as a flavor and scent agent. Look for Linalool in strains like Amnesia Haze, Lavender, LA Confidential and Master Kush. Commonly found in cloves, basil and hops, Humulene, like most other cannabinoids and terpenes, is used as for anti-inflammatory and pain relief purposes. Humulene is also known as Alpha-Caryophyllene. Because the structure of Humulene and Beta-Caryophyllene are so similar, (leading to Humulene’s alternate name,) it is suspected that, like Beta-Caryophyllene, Humulene may also be an active CB2 agonist, boosting immune response to the anti-inflammatory properties of the cannabinoids and terpenes found in cannabis. Humulene is also an appetite suppressant, this helps to counteract those muncies you get from THC. It can be easily absorbed through the skin and mucous membranes; making topicals and tinctures more effective at relieving pain and inflammation. This terpene is also a cancer fighter. It has been shown to boost the immune system and in some cases, actually helps to reduce the size of tumors. Characterized by a smoky, woody odor, terpinolene is neither an anti-inflammatory or an analgesic, but it can be used as an antifungal and an antibacterial. Terpinolene has sedative properties, which aid with sleep and relaxation. It has been used to spur the growth of cancer cells as well. Terpinolene has been used effectively as a natural mosquito and insect repellant.